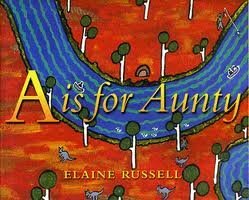 More than just an alphabet book, this title uses the letters A-Z as a framework to tell us about growing up on a mission in northern New South Wales. It is a first alphabet book with an Aboriginal theme and describes daily routines and incidents in and around the mission - including billycart racing and yabby fishing. Ages 2+.